Home Getting Started How To Guides Inspirations Make Money Blogging Will Article Directories Be Helpful For Making Backlinks In 2014? Will Article Directories Be Helpful For Making Backlinks In 2014? Building backlinks from various sources has been a great SEO technique for boosting search engine rankings. People have used many different ways to make backlinks for their blogs and websites; one of the popular way is been making backlinks through Article Directories. But seems like the time has changed. Google has made many changes, and as we know SEO is not the same as it was before. But will the Article Directories be helpful for us to make backlinks in 2014? 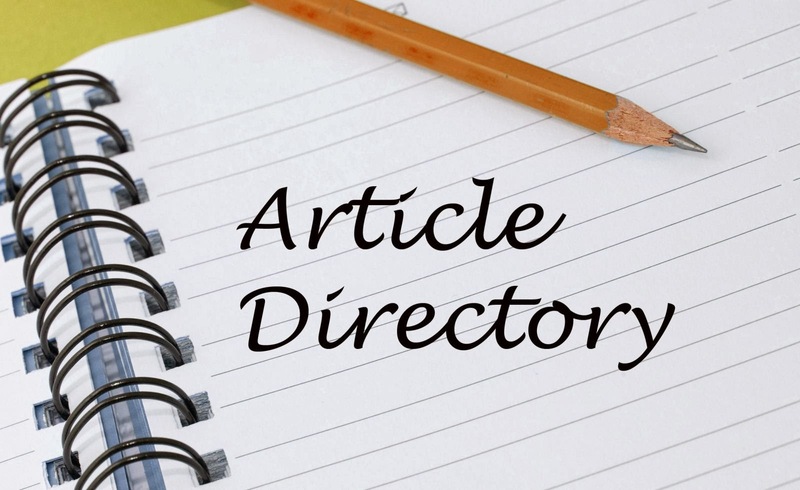 Article Directories are the website where you can write an article (of up to 300 - 1000 words) and publish it. In return, you'll get a backlink or some bucks. On most of Article Directories, the article you'll write will be published with your name. So you can have some rights on them. As publishers add their BIO data in the end of the post, you can add some links with anchor text. Some popular directories like EzineArticles, Article Factory and Go Articles can provide you two benefits. One is that you can get backlink through it, or you can earn some extra bucks for your articles. As anybody can download your article or pay for it and put it on their website. However, here is the problem that if your article is spammy or filled with low quality content will surely be rejected by the article directories. So, Google has now started to penalize those who are looking to generate links in this negative manner. At the other hand, if the website on which your article gets downloaded to doesn't have good quality, won't let you to get a backlink because your link will seem as spammy too. So, time has been changed. This is no more a good idea to generate backlinks through Article Directories. Start building your own content which is going to help you more and more for your future. You will surely waste your time and mind creating content for Article Directories.